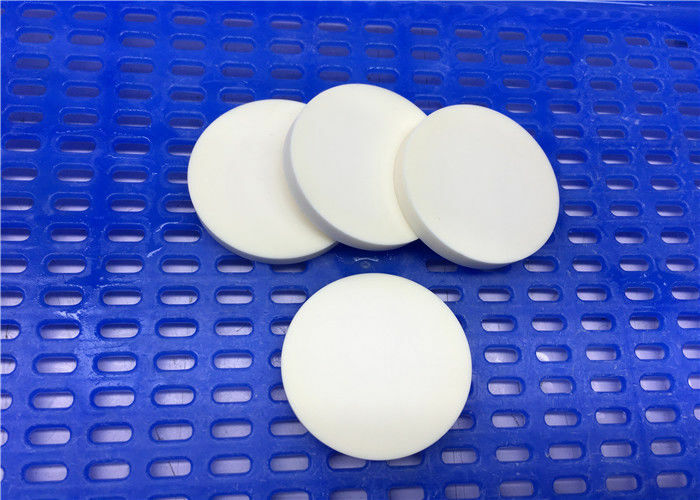 We are able to manufacture alumina wafers up to a maximum size of φ300mm (φ12 inch). With a high density and few pores, it is possible to form fine circuit patterns. We also handle substrates with fine rounded/square holes or slits, as well as polished substrates. Able to manufacture up to a maximum size of φ300 mm (φ12 inch). The material has a low surface roughness (Ra 0.02μm or less) and few surface pores which makes it possible to form fine circuit patterns. The high bending strength allows a reduced thickness.